Visual Effects is in my blood. I have spent a fair amount of my professional life involved with visual effects for many productions. Being a Visual Effects Supervisor means to supervise all of the computer generated effects for a particular production. Depending on the size of the show it can mean supervising a few people and shots to hundreds of shots and dozens of artists. I love this kind of work, and am always on the lookout for that next great project. A Visual Effects On-Set Supervisor is a little more focused than the Visual Effects Supervisor role. 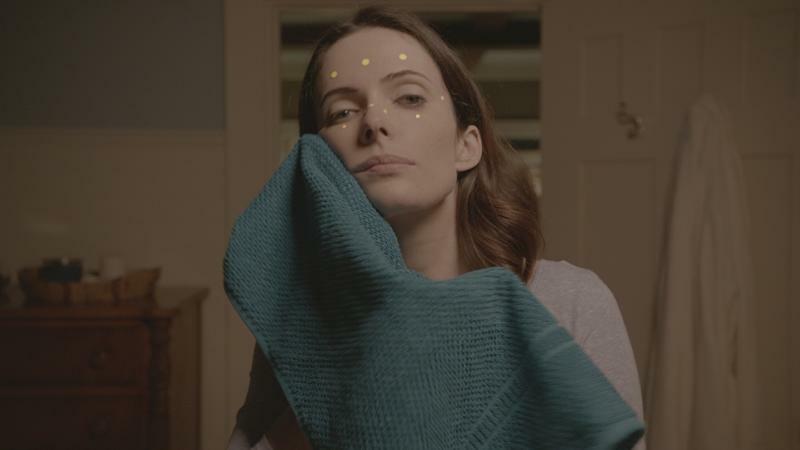 The On-Set Supervisor is available for the day-to-day shooting schedule of a production, and is charged with ensuring each shot is filmed in a way that the visual effects will be successful. As a Visual Effects Artist, I have also completed hundreds of shots doing things like compositing, rotoscoping, wire removal, matchmoving, and other things. I really enjoy this work as well, and am always available to talk about helping out a production or studio as needed. 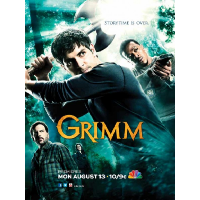 Grimm was a television show on NBC from 2011-2017. For the show I did a couple jobs: the first was being the VFX On-Set Supervisor, the second was a VFX Artist mainly handling plate clean-up tasks. Watch the trailer. 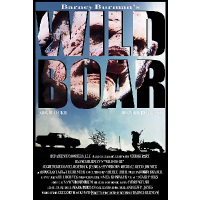 Barney Burman's directorial debut, Wild Boar is a film about a group of friends stumbling into a horror filled world. I was the VFX Supervisor and handled a lot of the shots as a VFX Artist, too. Watch the trailer. 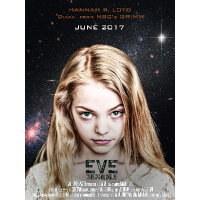 Eve appears out of nowhere on a playground in this short film by filmmaker Devin Tau. I was the VFX Supervisor and a VFX Artist on the show. As well I created the titles and edited the opening title sequence. Watch the film. Watch the trailer. While working at Warner Bros. I worked on many films. 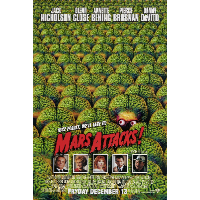 Contact, Mars Attacks!, Batman & Robin, Batman Forever, Eraser, Selena, My Fellow Americans, and many more. Most of my work at the studio was as the Post Production Manager.